Ever want to experiment with color? Have a custom-dye job you’ve always wanted to try? The beauty of wigs is that though they come in many different colors, creating custom-color looks is still possible. It’s a Wig! chatted with ChinkeyChyna, licensed cosmetologist, pro makeup artist/hairstylist, and beauty expert about wig coloring trends and tips. Check out what she had to say below. It’s a Wig (IAW): What is the proper way/best way to color a wig? Chinkey Chyna (CC): The best way to color a wig is to lay it flat on a solid surface. Laying it flat allows you to distribute the coloring agents and product evenly. IAW: What are the essential wig coloring tools? CC: You will need a cape, gloves, mixing bowl, spatula, comb, brush, color brush, clean surface and the coloring products of your choice. IAW: What’s the difference between professional wig coloring versus at home wig coloring? CC: Wig coloring professionals and at-home colorists often use different techniques. Professionals understand the art of coloring and use a “color system”. At- home colorists often use “box dyes”. These two systems have different results. IAW: What kind of hair holds color the best and why? CC: Virgin human hair is the best hair to use for coloring. The reason why is that virgin hair is very porous and will absorb the color better in comparison to other types of hair. IAW: How is coloring a wig different from coloring one’s own hair? CC: You have more versatility with coloring a wig. 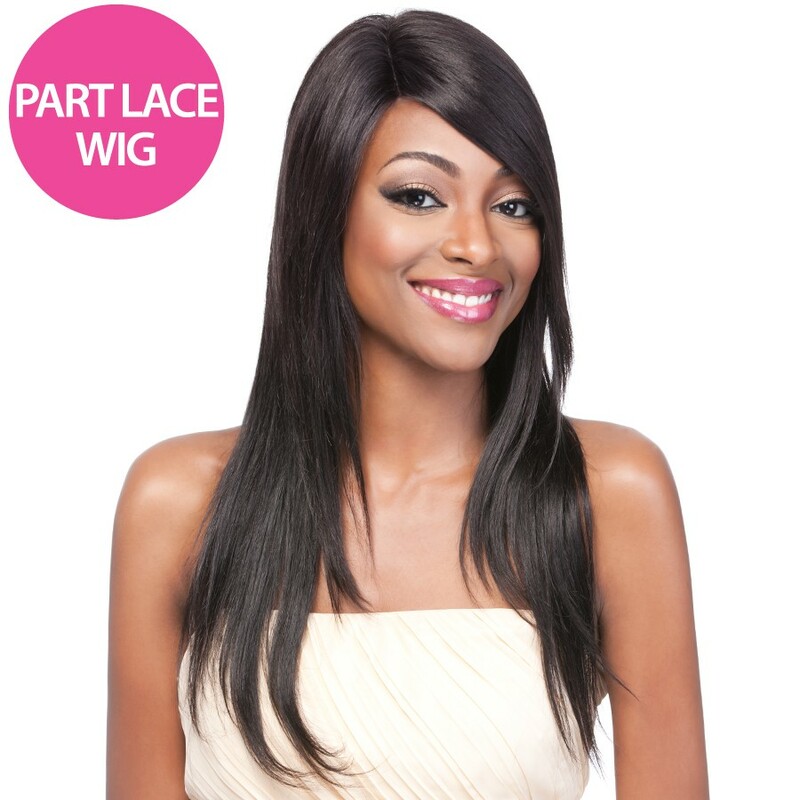 With wigs you can switch it up and experiment with different styles and all types of colors. With your own hair you may have to actually grow that color out in order to move forward with another color process. IAW: What’s the biggest misconception about wig coloring? CC: People tend to think that coloring a wig will damage the hair or wig. This is not true. If your coloring is done by a professional and treated and cared for correctly, it will be just fine. For more hair coloring tips and for more beauty inspiration, follow ChinkeyChyna on Twitter and Instagram at @chinkeychyna. 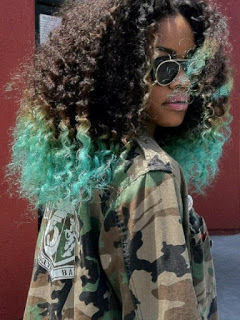 The best type of hair to use for dying is hair in its "natural state". Hair that has already been dyed to a color (1,1b,2,4) is already processed and will not take the color as well as hair that has not been processed. Have you ever colored your wig? Share your photos with us!